Hubby and I went on a date (squee!) 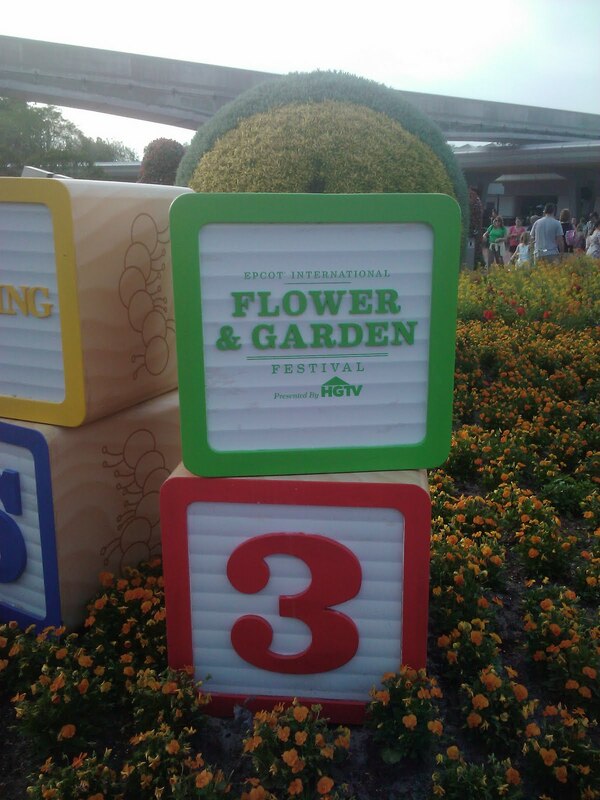 the other evening to Epcot’s Flower Festival. 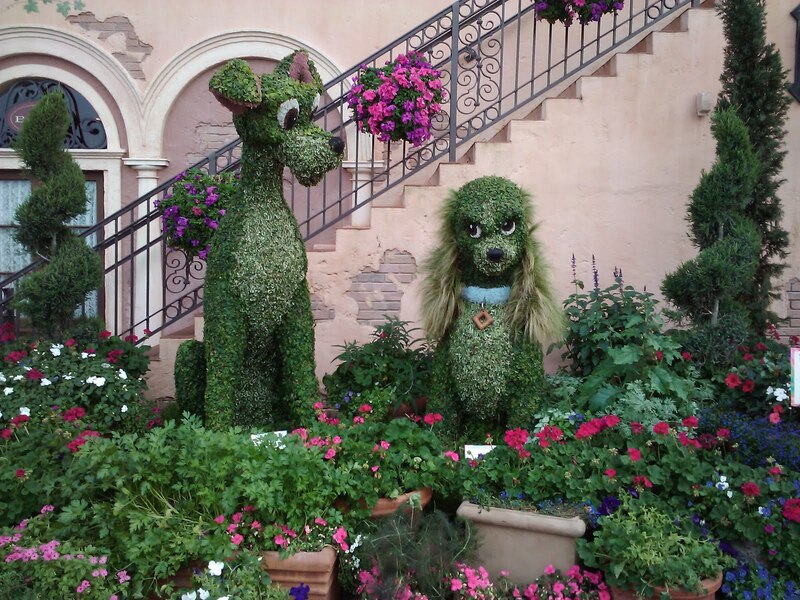 Every spring, Disney blows it out on floral and garden ideas at Epcot. We had fun taking pictures and smelling all of the lovely flowers and herbs along the way. I love picking off the leaves of plants and smelling the different herbs. I think it’s because I kill practically every plant that I buy. Currently I’ve got two plants still alive! (Brown but living) So seeing gardens like this totally blows my mind. I’ve decided rosemary is my favorite. 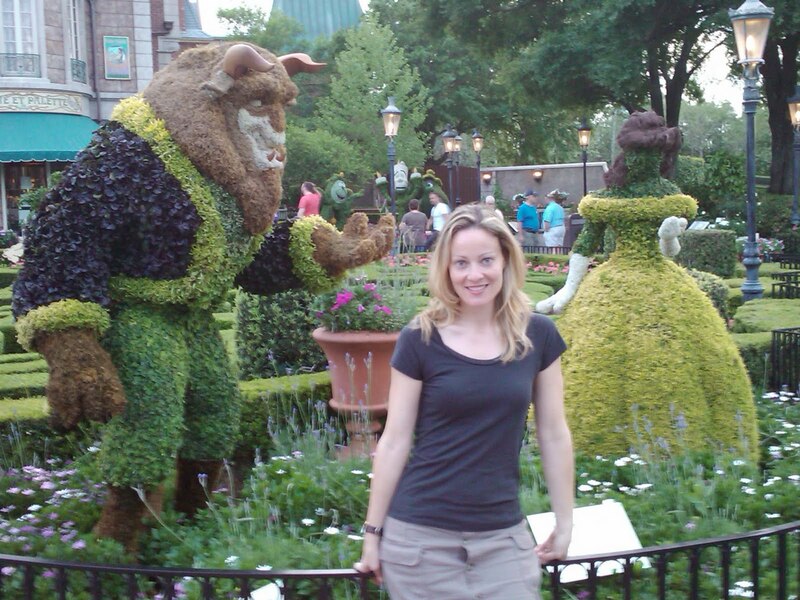 There are 75 Disney character topiaries and 100 topiaries overall. It was fun finding them all. I was like this giddy little kid when I would find a new one (especially the Beauty and the Beast one, my fav movie). Hubby just laughed at me. Christy, a date with my hubby AND going to a flower festival would both be amazing right now. Lucky you! It was a fun time. I’m lucky because since I work at Disney seasonally, I get in for free. Great pictures! We were there on May 15th. 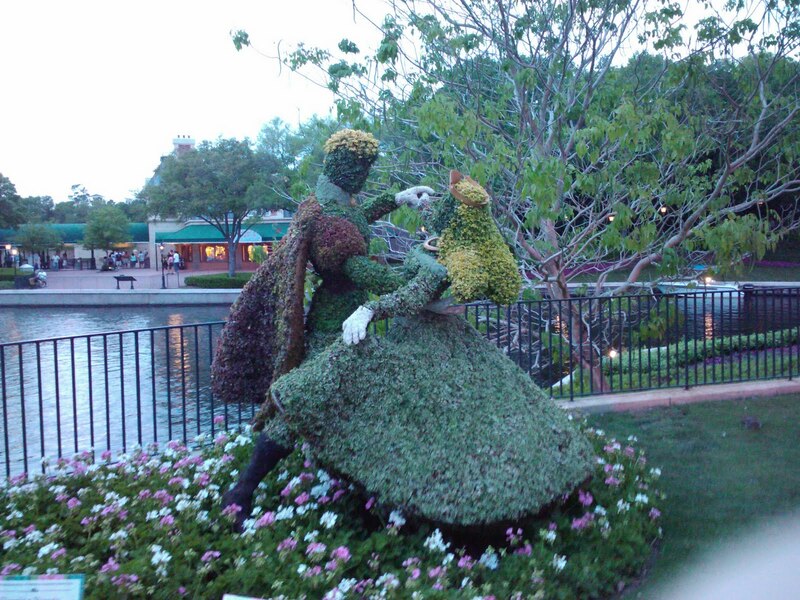 I have some of the Flower Festival up on a slide show as well. That’s so cool you can get in for free. 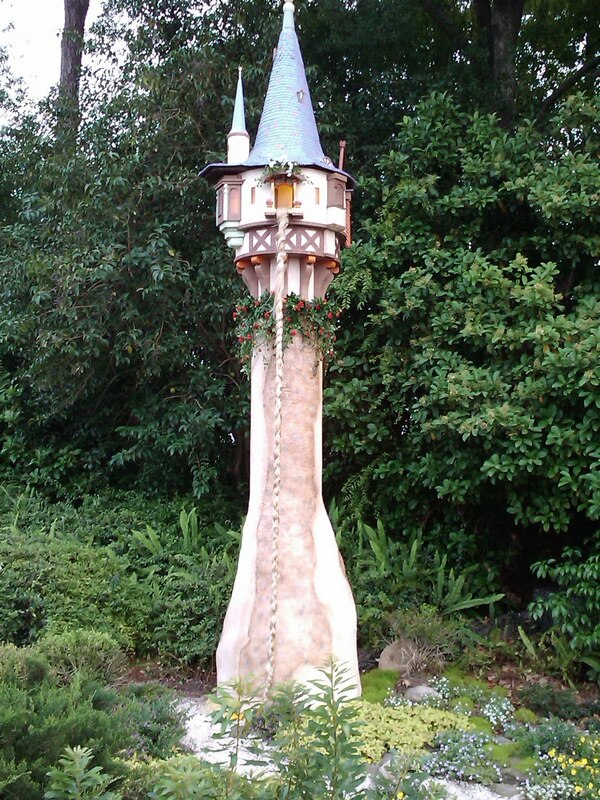 It was my first trip to WDW (and FL), but I’d love to go back sometime. If you ever do, email me. We’ll have to get together for coffee. I don’t live far from Disney. That would be so fun!